NAV’s service & preventative maintenance programs ensure that you’ll receive the maximum operational performance from your security technology. Our fast response to mission-critical issues, along with preventive maintenance and ongoing technology updates will help future-proof your investment. We will service your system even if we didn’t install it! Our Quality of Services Guarantee is a commitment to provide 100% client satisfaction – a pledge is that all services will be completed on time and to your performance standards. Video Surveillance Technology is evolving faster than ever. From analog to IP and hybrid systems at a single site or at remote locations with thousands of cameras, NAV consistently engineers innovation and delivers excellence. 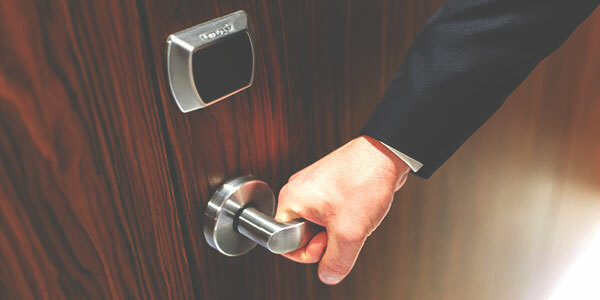 Access Control systems with biometric readers, card and/or proximity access, visitor management, and intrusion detection are increasingly being integrated with surveillance systems and deployed over unified control platforms. 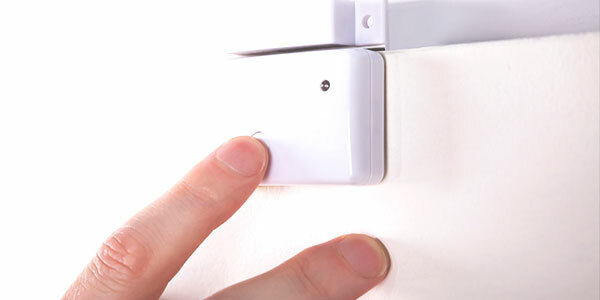 Selecting the right access control solution is more critical than ever. We have the expertise to get it done right. New technology offerings allow reliable identification of license plates to enhance security and customer service. Let us show you the potential of this technology. 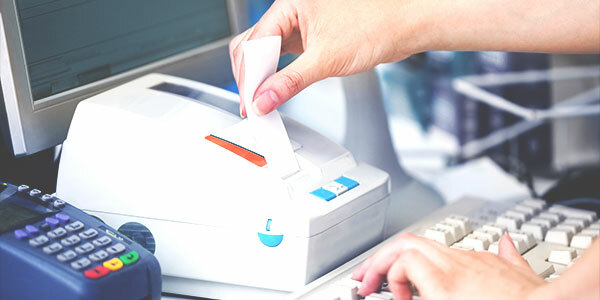 Integration of POS with today’s surveillance technology can enhance security, reduce inventory shrinkage and improve customer service. 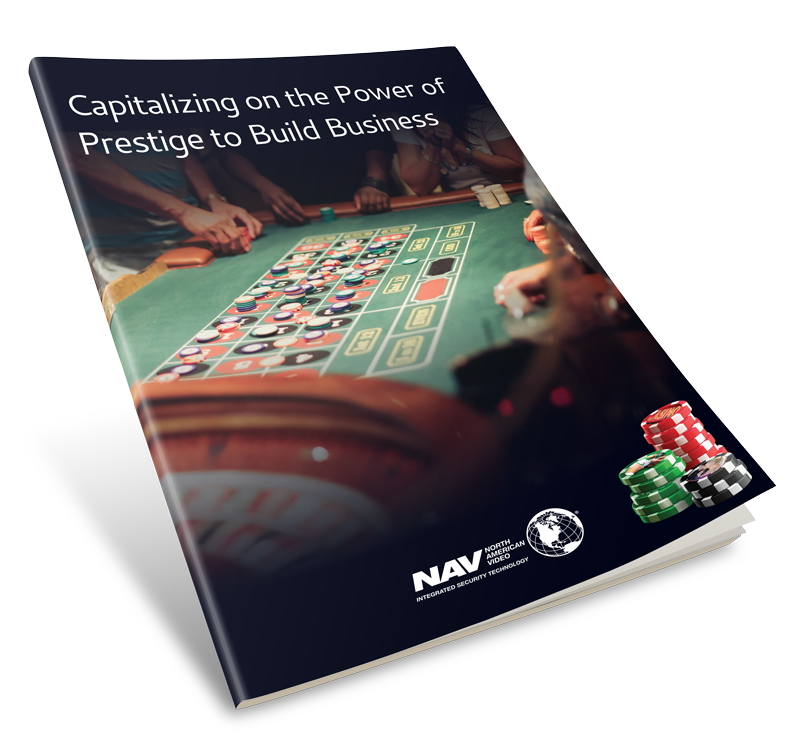 NAV has extensive experience with these technologies across the retail and hospitality industry. We can show you how to reduce costs and add to your bottom line. 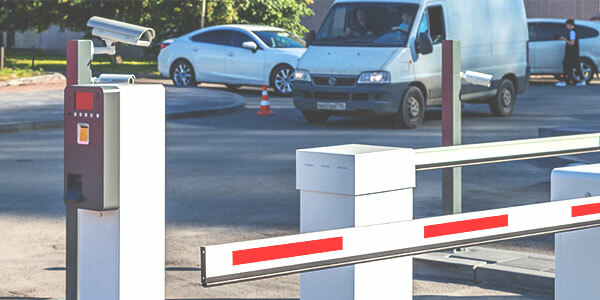 Intrusion Detection / Perimeter Security such as passive infrared detectors, door contacts and glass break detectors provide the first line of defense against unauthorized entry to a facility. These solutions can be integrated with video surveillance alarm, surveillance, access control, and intercom systems. All allowing for prompt detection and response to unauthorized entry. NAV also offers UL Certified third-party central station monitoring 24/7/365 for reliable, comprehensive site security. 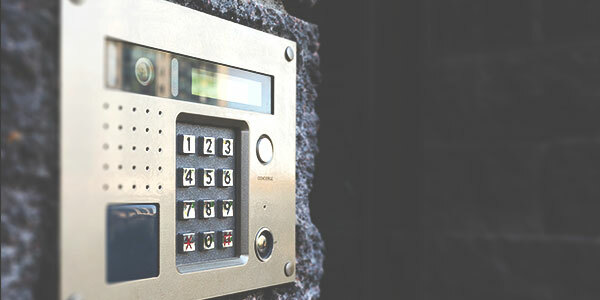 Intercoms / Emergency Call Stations let you communicate quickly with employees and visitors and help better protect them while reducing liability. These systems can also be integrated onto your surveillance and security platform for enhanced efficiency and effectiveness. Let us show you how. 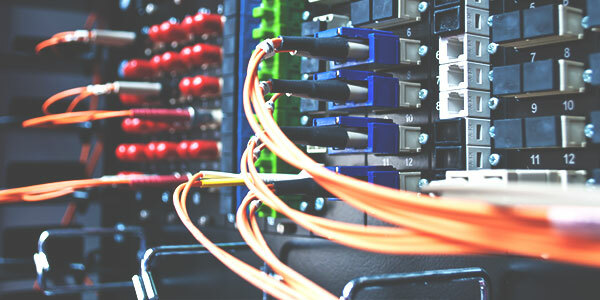 Structured Cabling is the backbone of every integrated system. NAV’s end to end capabilities include a wide variety of transmission media including copper, fiber optic, twisted pair and broadband. Data Rack Cleanup Services will improve and organize your system’s wiring to help reduce downtime and associated costs, and to expedite troubleshooting if a problem ever arises. 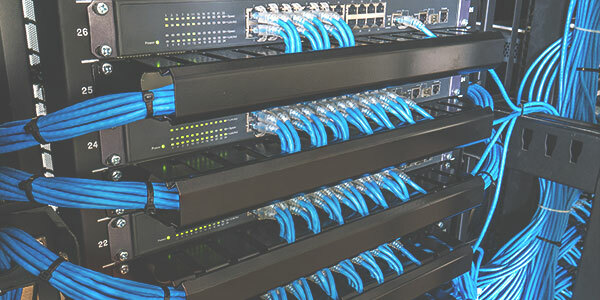 Services include rewiring and clearly labeling all jacks, installing new cable management (vertical and horizontal), installing new patch cables, and documenting all terminations to the switches. CAD services are also available to provide invaluable system documentation. A well-designed surveillance network delivers better performance from end to end. 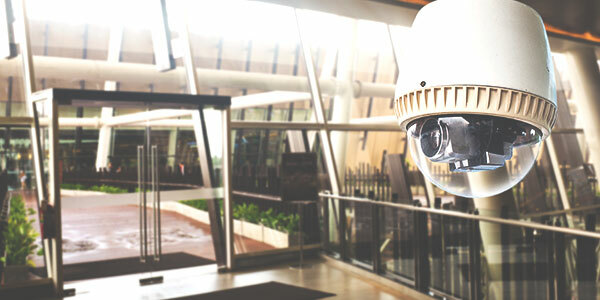 With over 20 years of successful deployments, we have the experience and the expertise to design a surveillance network that will perform the way you need it to for your unique application. 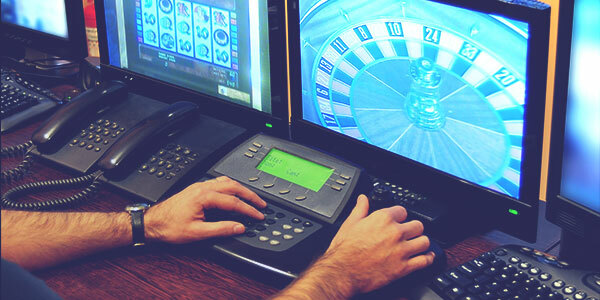 Surveillance is one of the most highly-regulated aspects of a casino, with laws dictating resolution, frame rate, retention periods, and more. 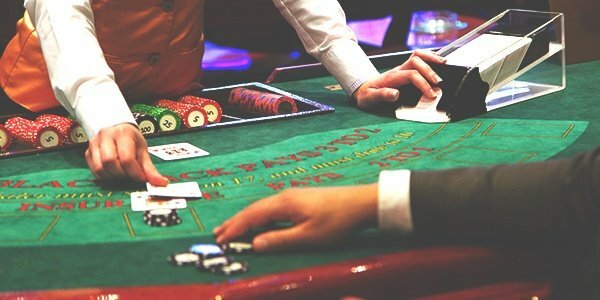 Let our experienced staff guide you through the labyrinth of regulations and help you maintain compliance.